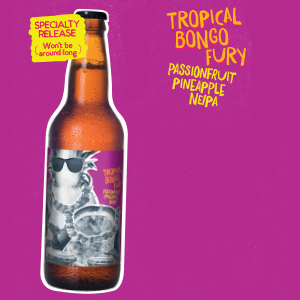 Moon Dog’s latest Tropical Bongo Fury Passionfruit, Pineapple NEIPA release has been described by the brewery as a slightly tart NEIPA “with more fruity hits than a rock band”. 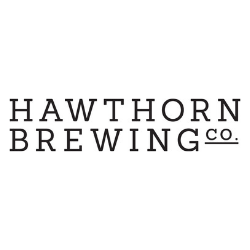 Now available in Melbourne and soon Australia wide, this NEIPA comes in at 6.9% ABV. BentSpoke has brewed a new beer with 23 chillies and heritage grains in celebration of Canberra’s 23rd annual National Multicultural Festival to be held next week on February 15. The National Multicultural Festival is Australia’s premier celebration of cultural and linguistic diversity. 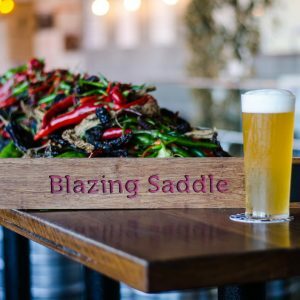 Brewed on-premise in Braddon, Blazing Saddle will be available at BentSpoke’s festival stall and brewpub and at King O Malley’s until sold out. The Australian Brewery is re-releasing its Pina Colada beer for Sydney-siders keen for a trip to a cabana. 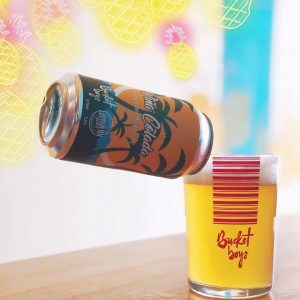 The Pina Colada is a 7.2% ABV milkshake NEIPA brewed with real pineapple, coconut and vanilla and lactose. The Australian Brewery has brewed this beer before with its friends at Bucket Boys. Pina Colada will be available on tap at these Sydney venues: the Australian Brewery, Bucket Boys, Pumphouse, The Prince, Union Hotel Newtown, Noble Hops, Grainstore and Minsky’s. 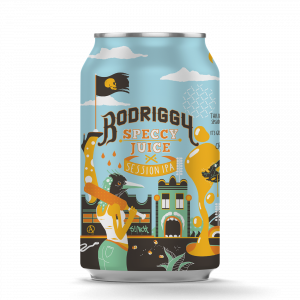 Bodriggy’s latest Speccy Juice release is a cloudy session IPA with a fresh mandarin, mango and apricot aroma. The beer was originally brewed in collaboration with Melbourne’s iconic Old Bar as a tribute to its pub footy team ‘The Old Bar Unicorns’. The Unicorns call beer Speccy Juice. With a big mouthfeel from “heaps” of Centennial, Citra and Ekuanot hops, Speccy Juice has an approachable 3.5% ABV.